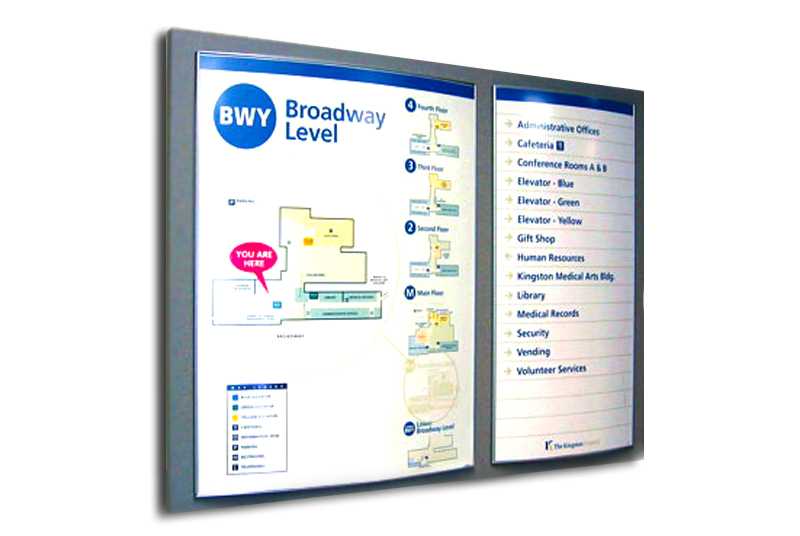 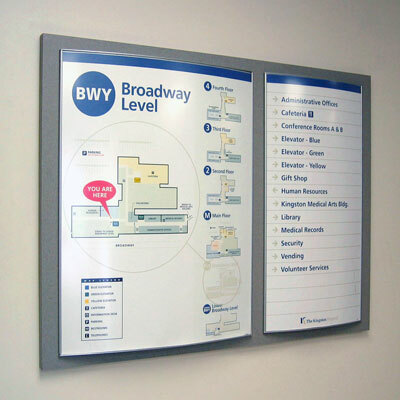 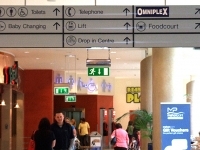 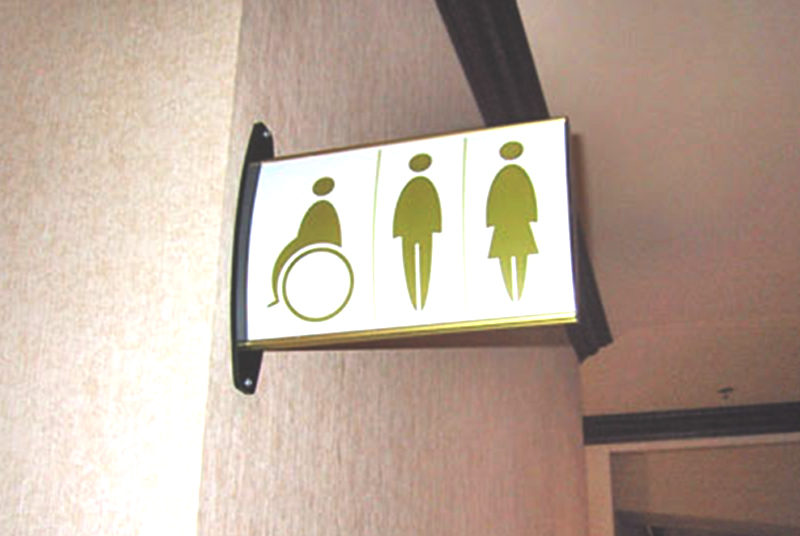 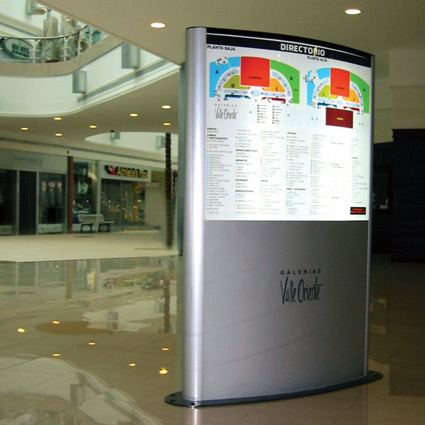 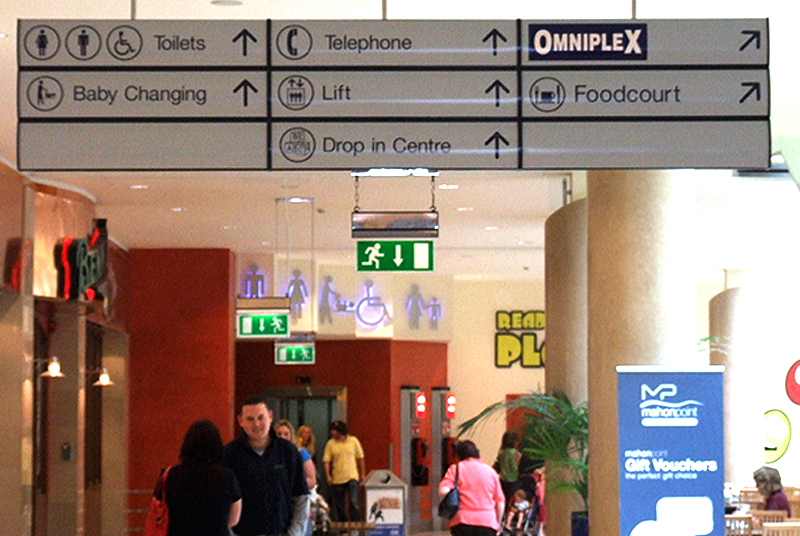 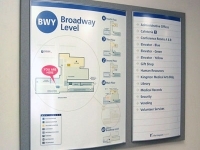 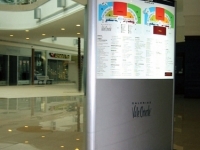 Directional and wayfinding signage run the purpose of directing people to a specific location or to help govern a flow of movement in a public area. 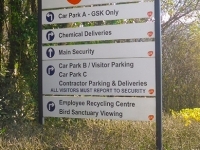 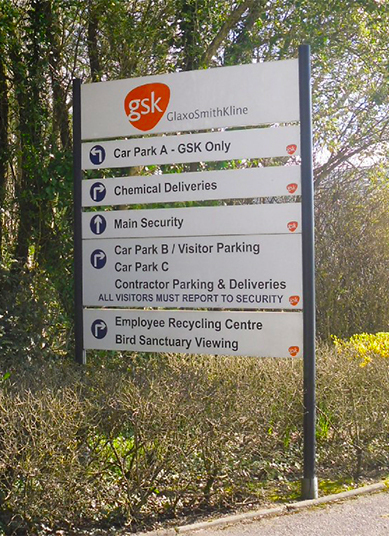 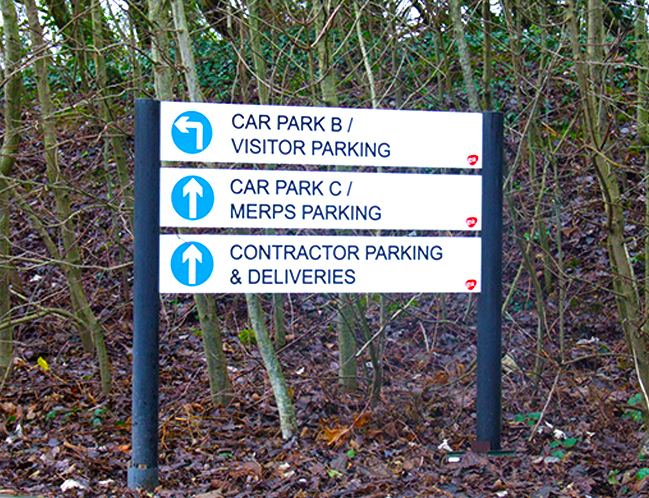 This signage medium is fundamental to businesses who want to direct custom to their premises and to make clear which way they should be going. 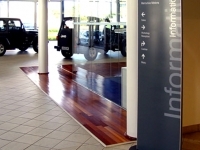 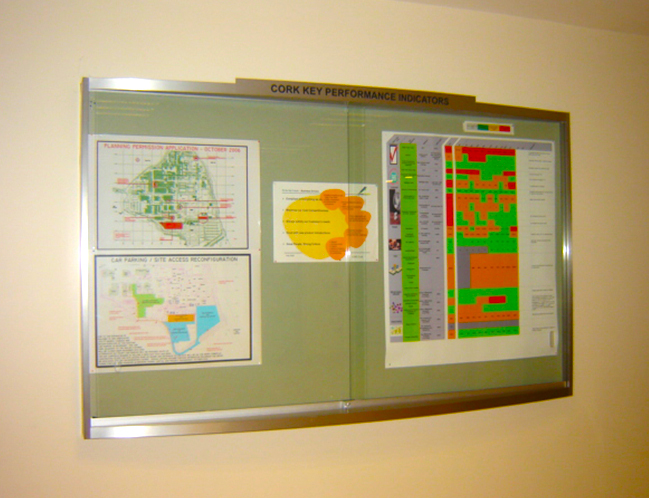 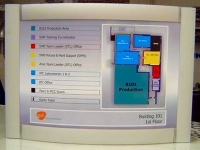 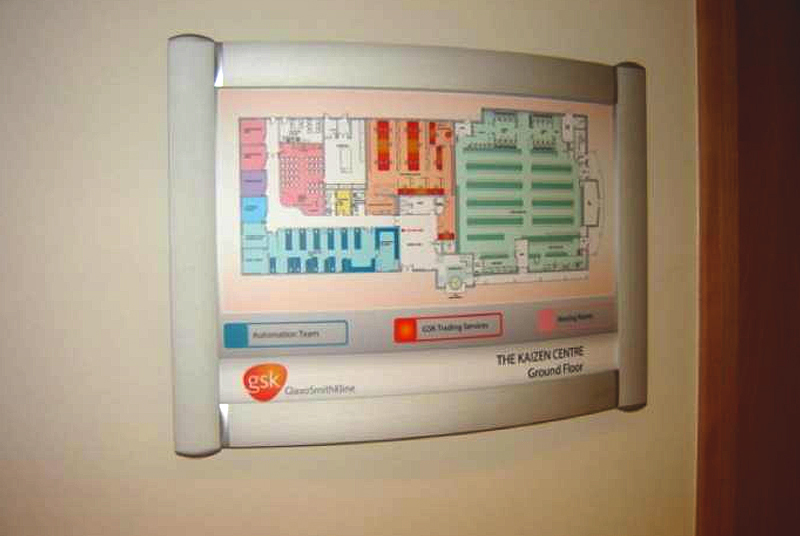 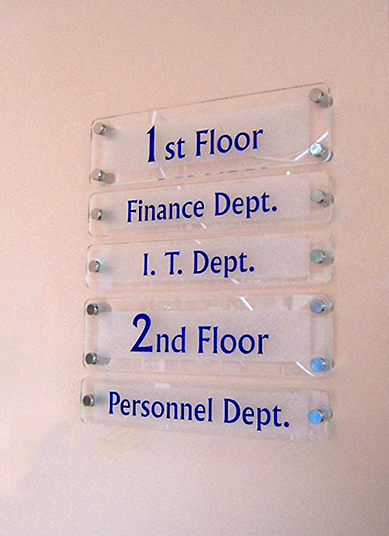 It is important visitors and employees can find their way around your premises. 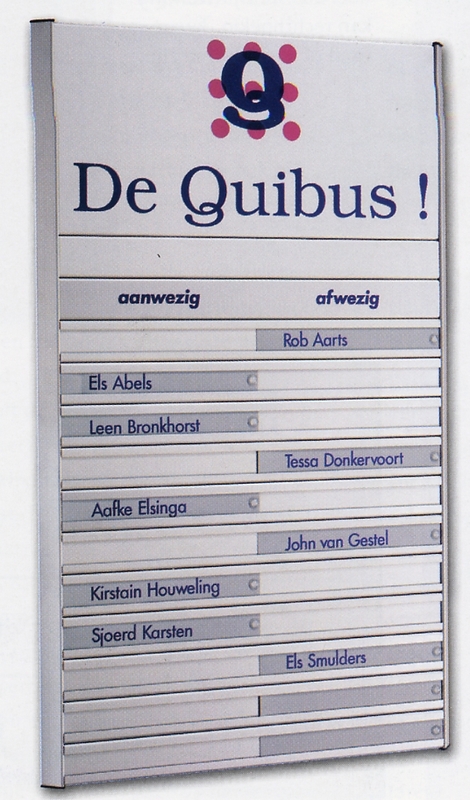 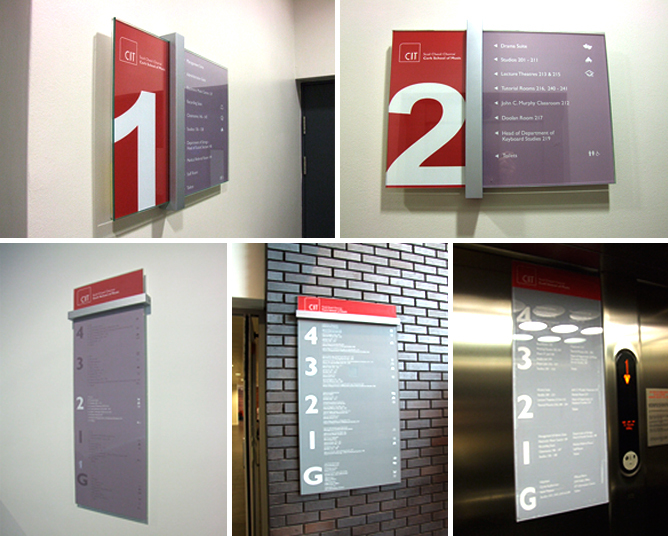 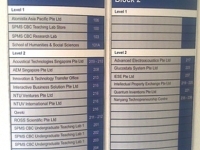 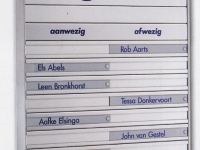 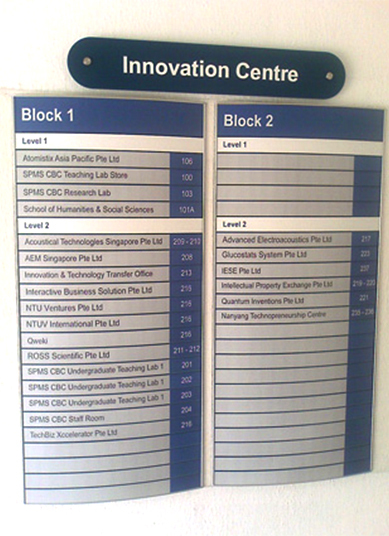 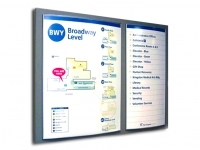 You can use a range of materials for your directory signs. 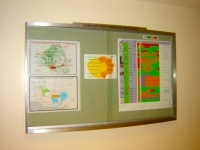 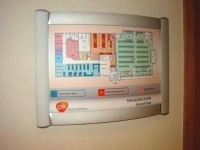 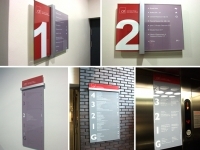 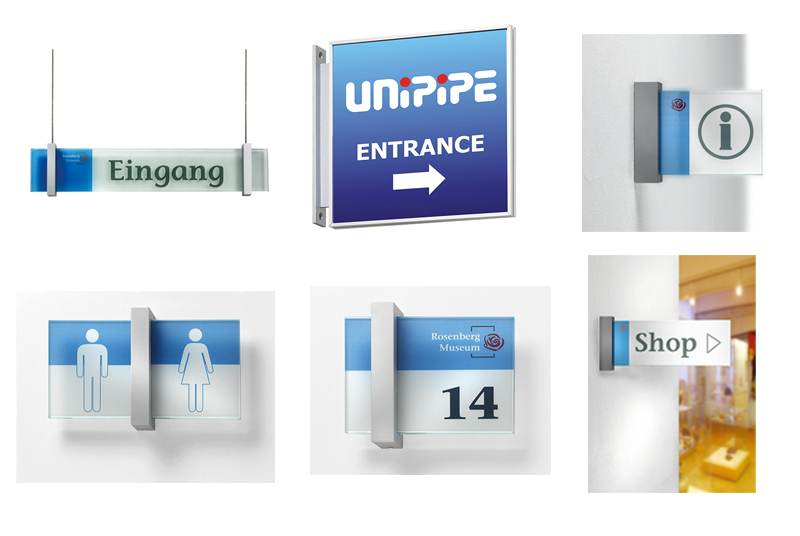 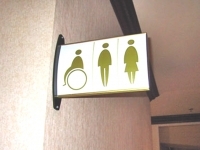 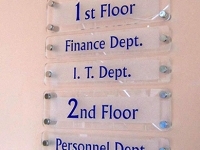 Talk to De-Signs, we will advise you on the best materials to use for your requirements, whether you are looking for overhead directory signs, brushed steel signs for toilets and facilities, post and panel directory signage for the entrance to your property or more bespoke signage, we can help. 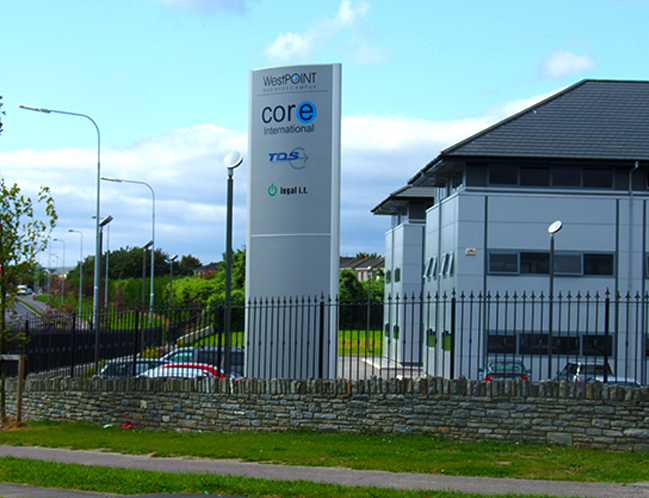 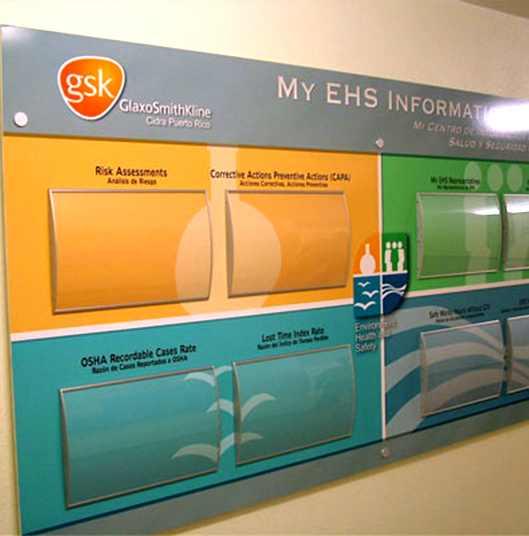 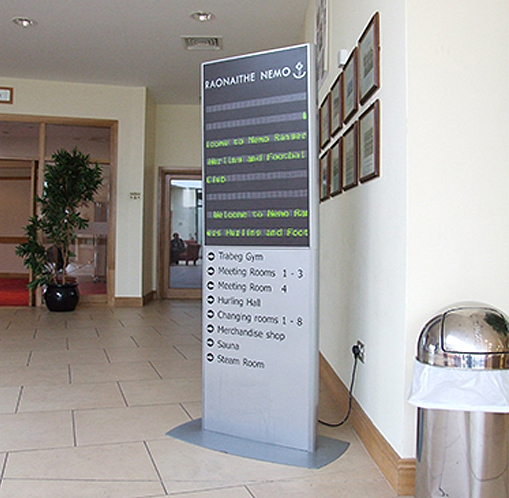 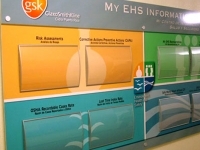 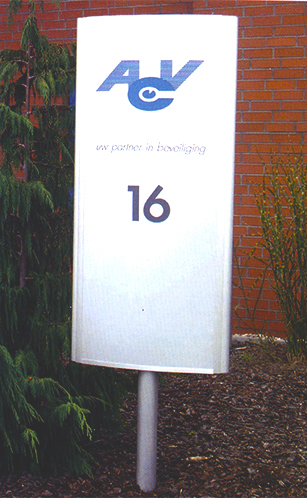 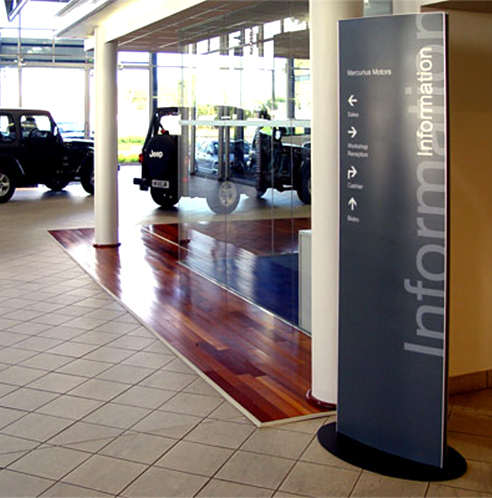 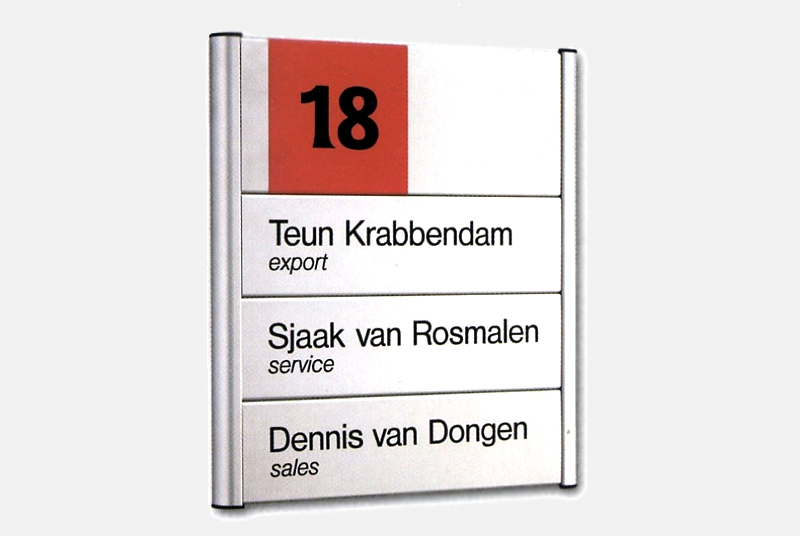 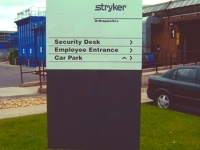 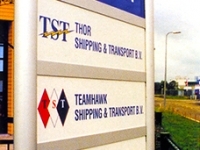 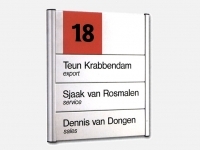 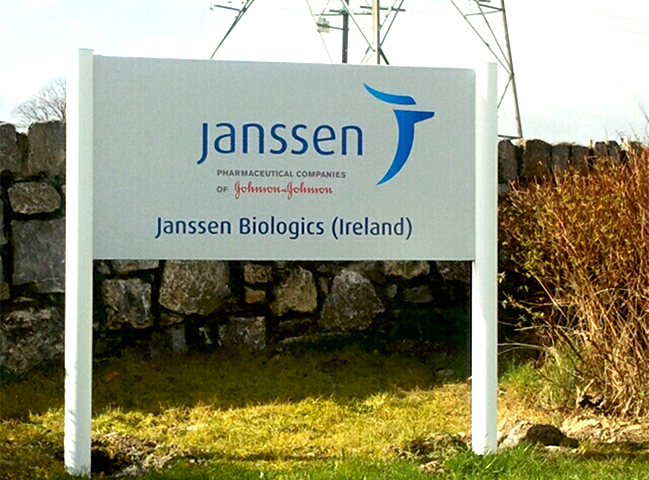 Make sure visitors to your company can find you with a custom-made Totem Sign. 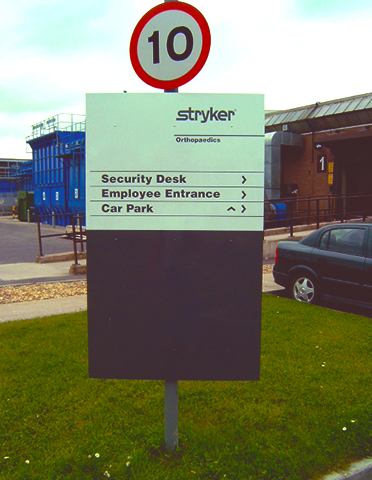 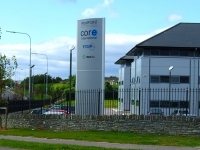 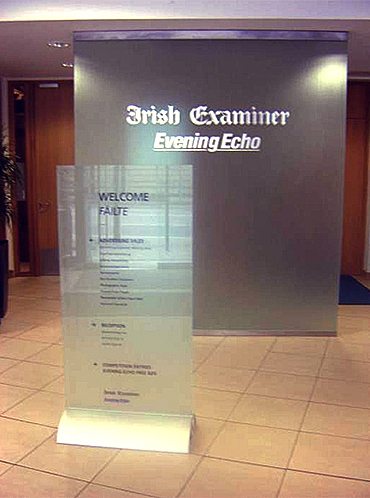 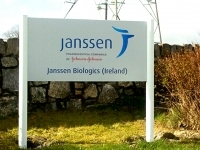 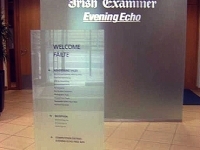 De-Signs can create your Totem or Monolith Sign in a range of materials including stylish brushed stainless steel or aluminium, with etched graphics or printed vinyl graphics displaying your company branding. 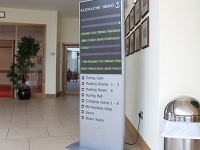 Our totem pole signs are built to last with inner support frame and LED lighting where required. 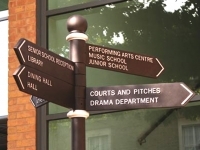 If you need a map sign for the internal operations of your business, directional signage in a business park, or map signs and information display boards for local heritage sites or leisure parks and centres, De-Signs can create the perfect bespoke map sign for you. 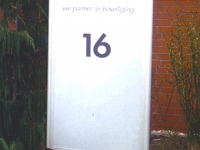 You can choose from a range of materials and styles including stylish brushed stainless steel or aluminium, with etched graphics or printed vinyl graphics, laminated for weather protection if needed. 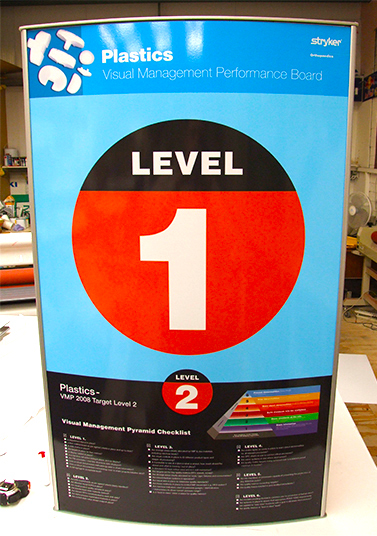 Reinforce your company brand in either full colour or etched vinyl on your shop or premises windows. 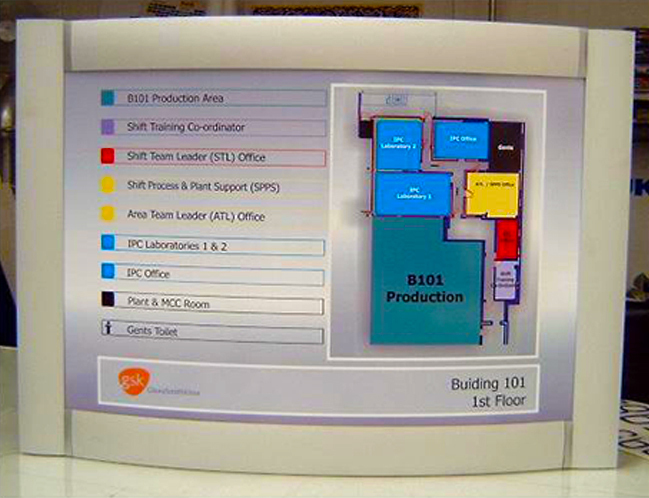 We also provide a film frosting solution that will provide your offices with privacy, as well as display your corporate logo. 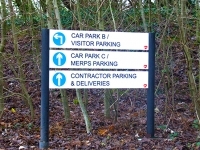 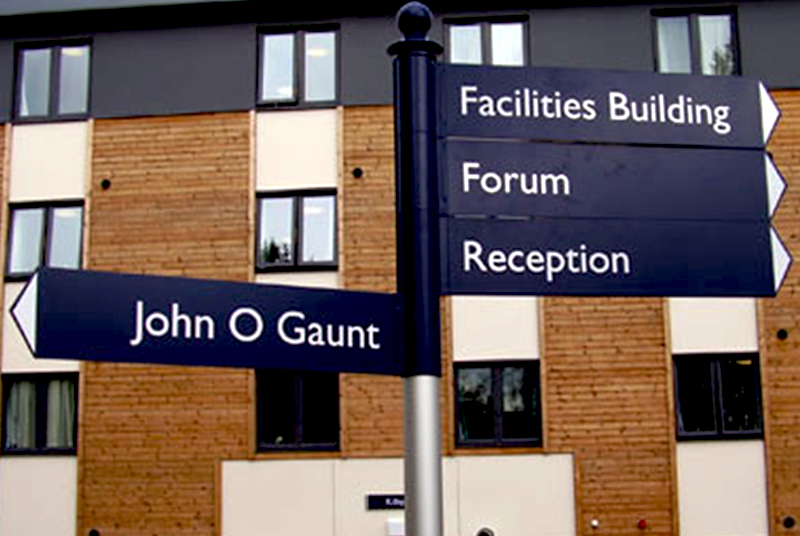 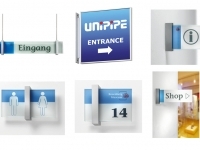 Finger Post signs are perfect for giving direction to your business premises, leisure facility or place of interest. 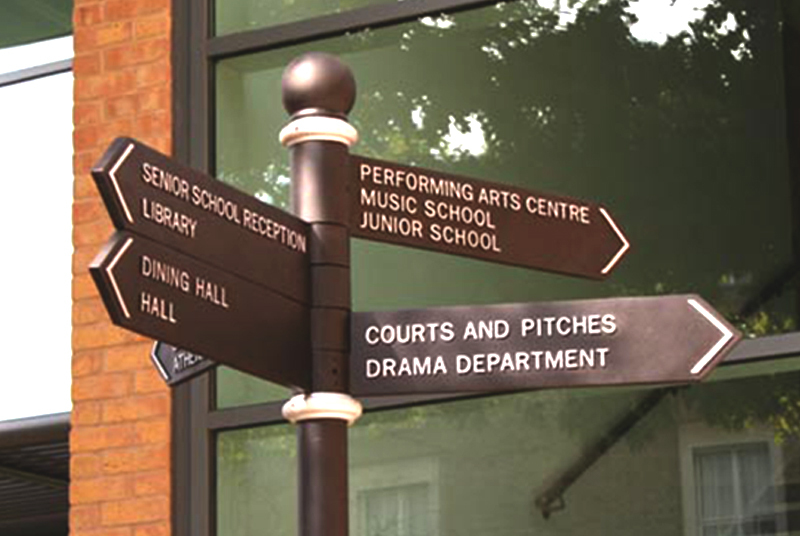 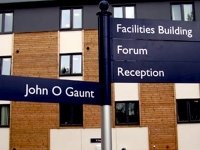 Finger Post signs are also ideal for use in the grounds of large companies, hotels, schools and colleges, leisure parks and more. 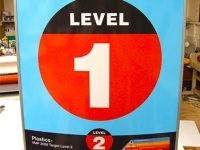 These durable direction signs are printed on a highly visible vinyl with a reflective background and should last up to 5 years.